Fettuccine: One 10-oz package of each: Basil, Egg, Roasted Garlic, and Lemon Pepper. 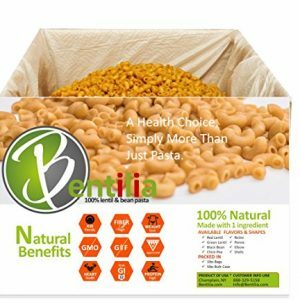 Try all of Al Dente’s Carba-Nada pastas delivered to your door in one convenient box. Delicious and low in net carbs. 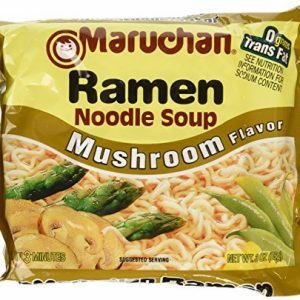 Only 24 grams carbs and 6 grams fiber per 1-1/2 cup serving. 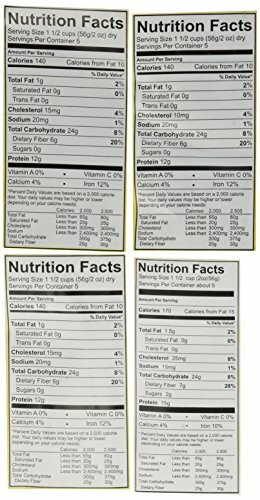 Low carb pasta sounds like a contradiction in terms! 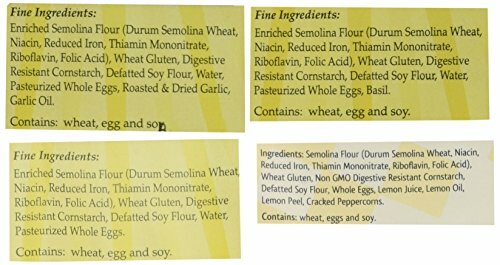 Rest assured, Al Dente have applied their “all natural, all good” philosophy to Carba-Nada, so that you can have your pasta and eat it too! 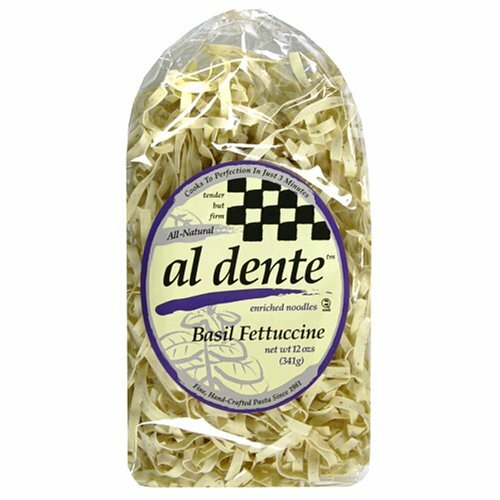 Al Dente has been making pasta in Michigan since 1981 using only the best ingredients available. 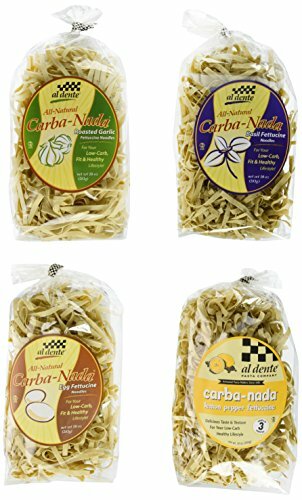 Try each one of their delicious Carba-Nada fettuccine pastas with this sampler. 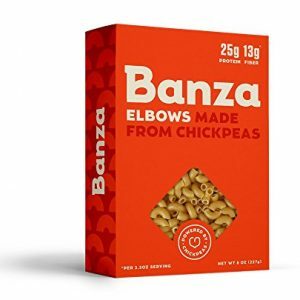 Crafted in small batches of the finest locally-sourced ingredients from Michigan, rolled out by real people, dried slowly, and hand packaged. 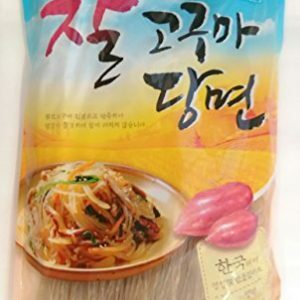 Great for Japchae, dumplings, soups, Asian hot pots, soup, or stir-fried noodles, and noodle salads.